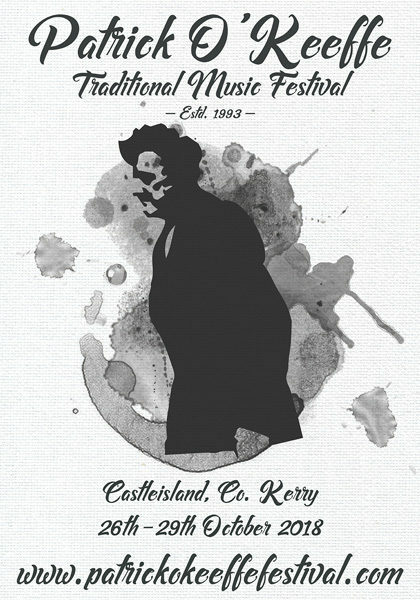 Traditional Music all weekend as well as the regular Friday night session, Line up to follow! (Provisional, Subject to change) Please share. 10pm. 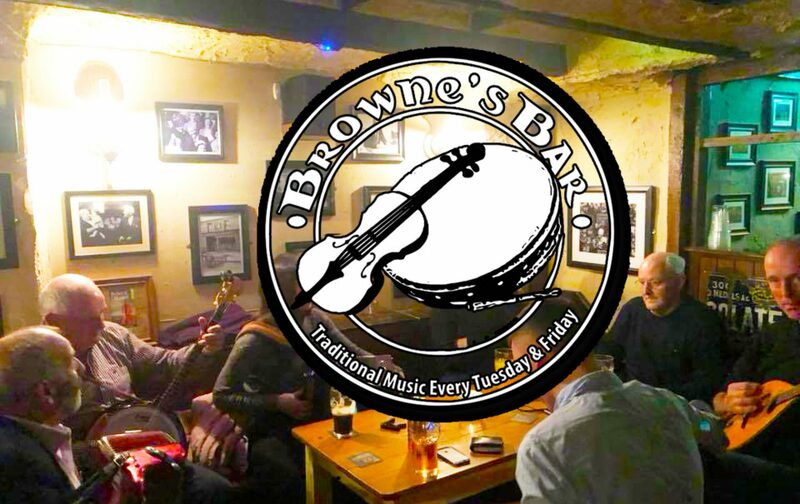 Pub Trail begins with organised and impromptu sessions with Ireland’s top traditional musicians in pubs throughout the town. A detailed programme will be available online and in the pubs and River Island hotel. 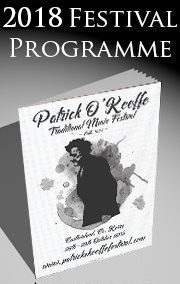 10.00am Accordion Class with Paudie O’ Connor. 2pm: Fiddle Recital / Concert in the Ivy Leaf Arts Centre, Hosted by Matt Cranitch, Gerry Harrington, Emma O’ Leary, Paddy Jones, Connie O’Connell, Andrea Palandri, and Aoife O’ Keeffe. Pub trail runs all day. From 4.00: Singing Concert in Hartnett’s Bar with Mickey MacConnell, Tim Dennehy, & friends. Hosted by Aileen Rowntree. Saturday Night: Pub trail continues until late. 11:30am Mass with traditional music for the departed friends of the festival. Followed by a musical remembrance at St. John’s graveyard. 1pm: Pub trail runs all day. 3pm: Céilí Mór in the Riocht with the Donnie Nolan Céilí Band. 3pm: Singing Workshop. All singers welcome. Hosted by Joe Walsh & Mikey O’ Connor. Sunday night: Pub Trail Continues. Presentation of the of the “Dedication to Sliabh Luachra” award to Timmy O’ Connor, Newmarket. 1pm. pub trail will continue all day till late.